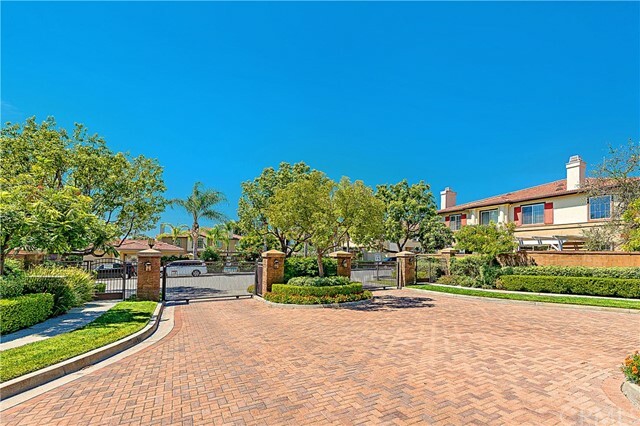 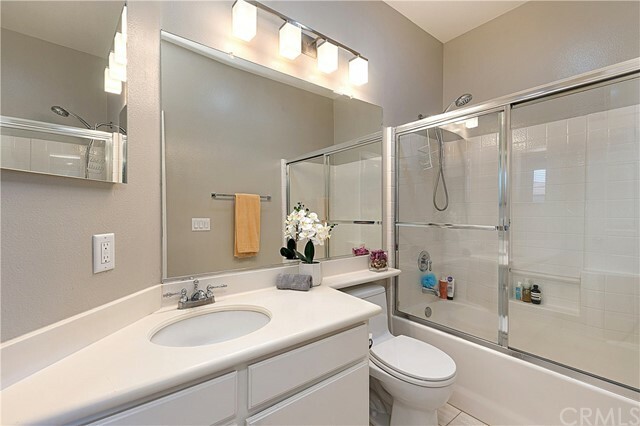 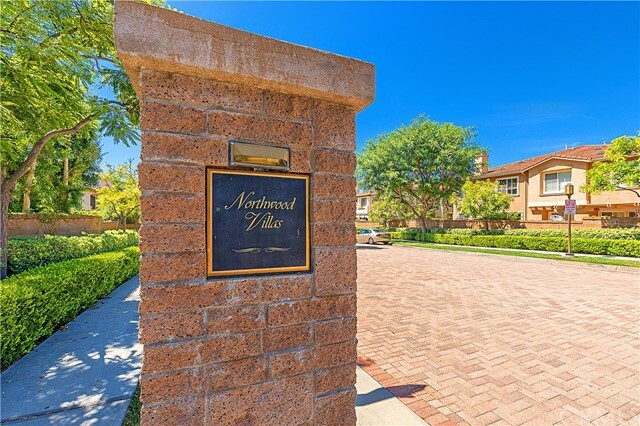 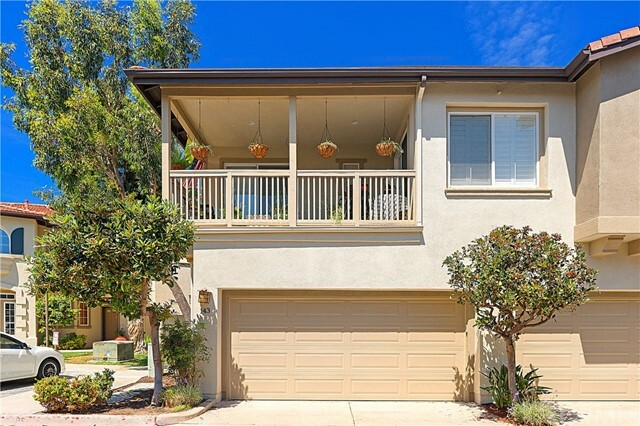 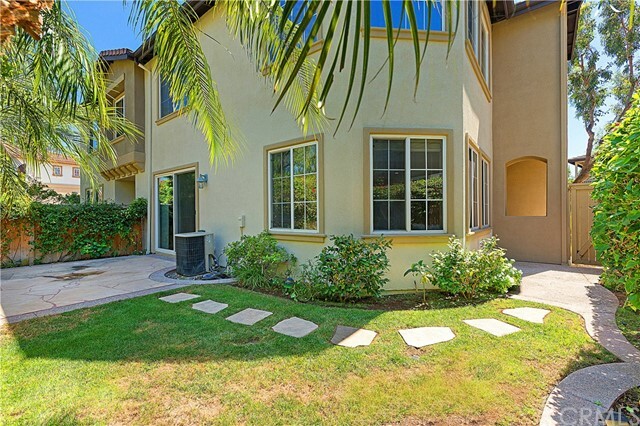 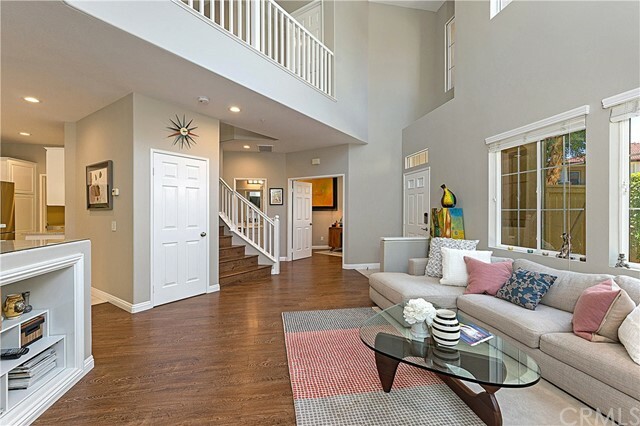 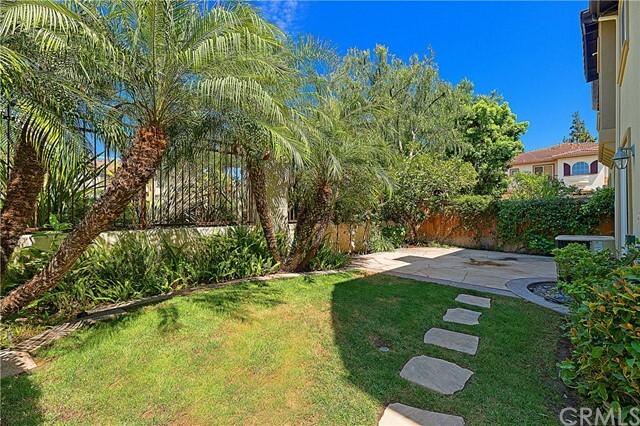 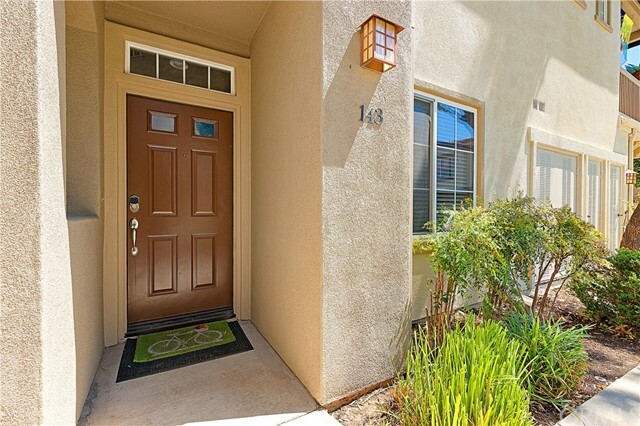 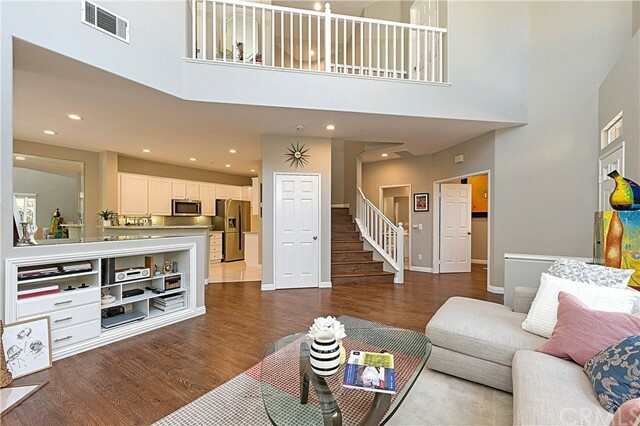 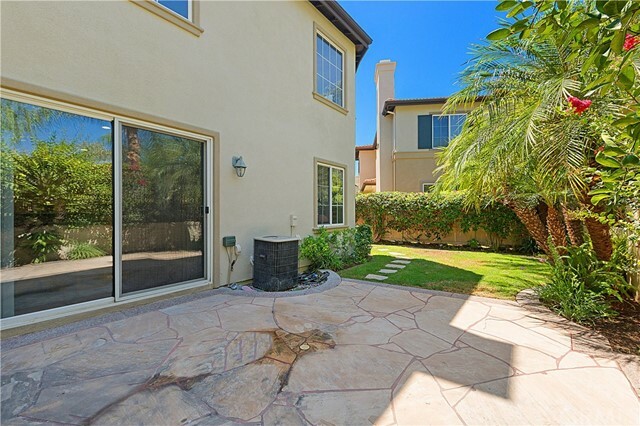 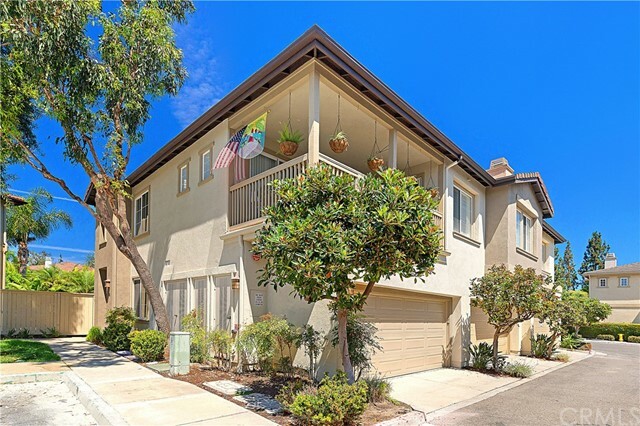 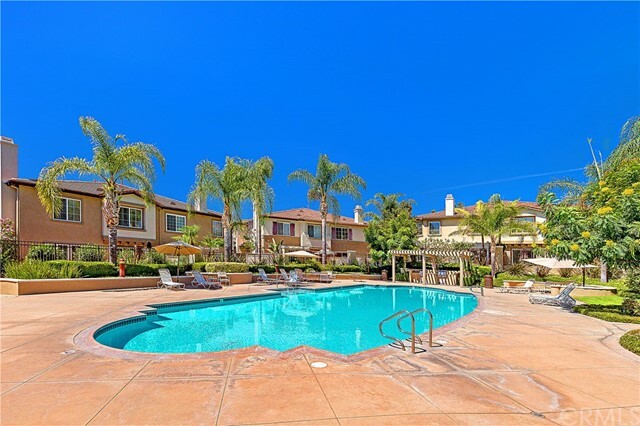 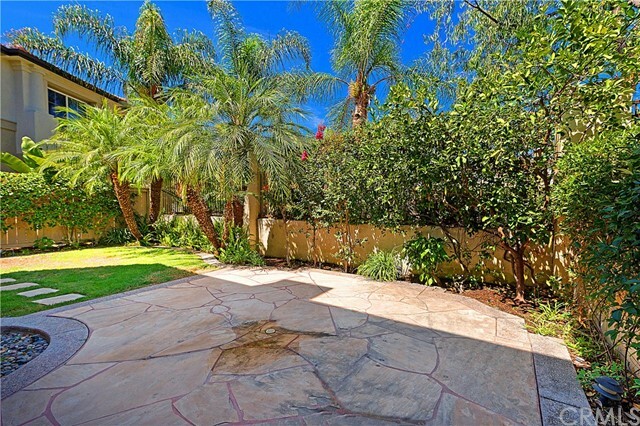 Impressively beautiful 3 bedroom townhouse in the gated community of Northwood Pointe. 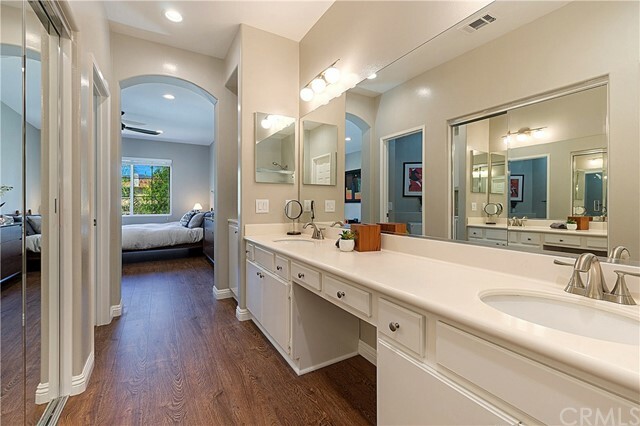 Formal model home with the best location. 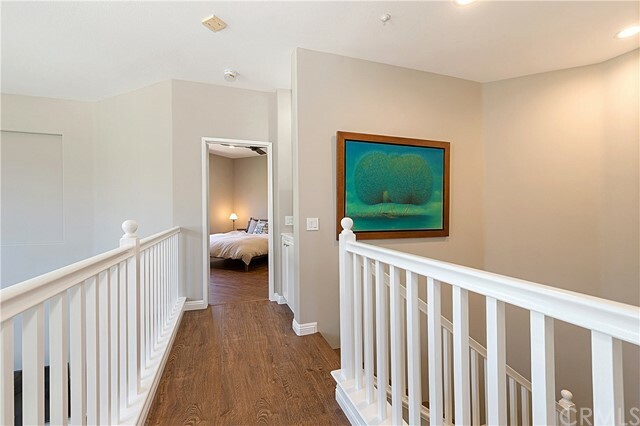 This gorgeous home has a resort like a swimming pool view from the master bedroom you can enjoy everyday. 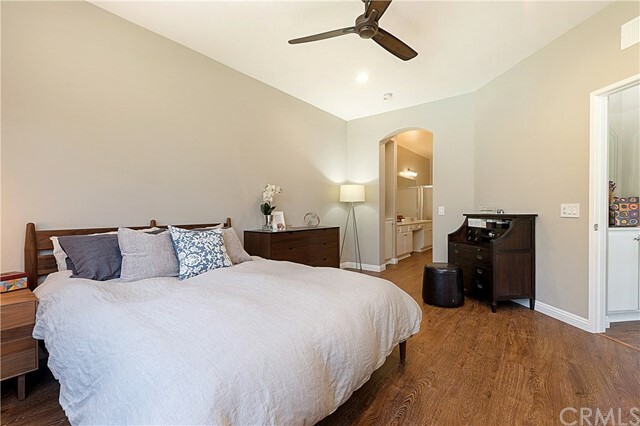 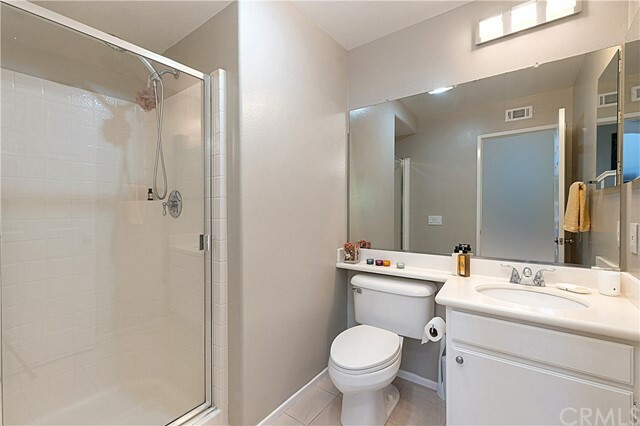 The home has total upgrades from top to bottom including all new upscale painting, stainless appliances, light fixtures, ceiling fans, recessed lights, bathroom tiles, toilet bowls, ventilation fans, shower heads, garage door, doorknobs, light switches, epoxy garage flooring & a water regulator. 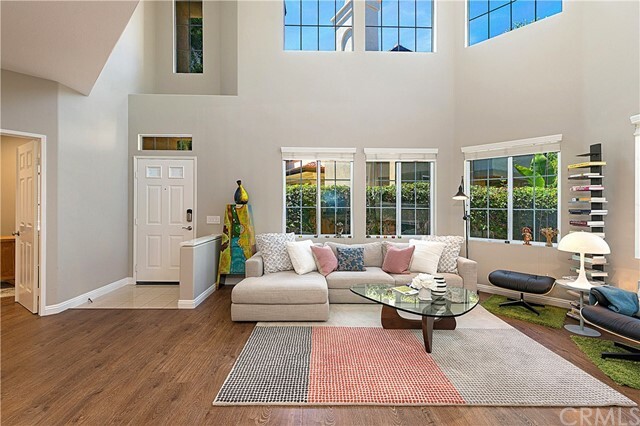 An incredible open floor plan brings in the natural sunlight through the high ceiling that creates an expansive feeling as you enter. 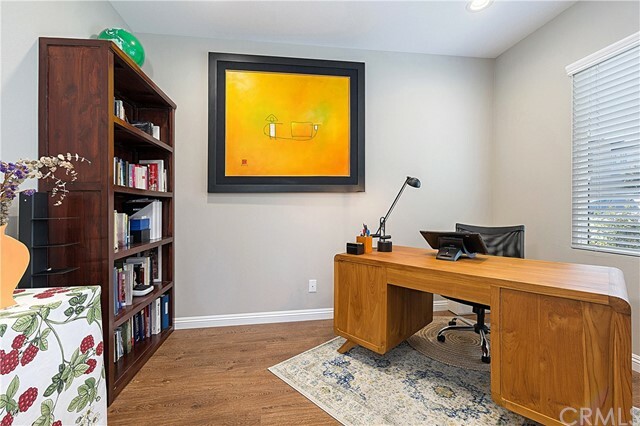 A main floor bed & a bath which can be used as an office for your option. 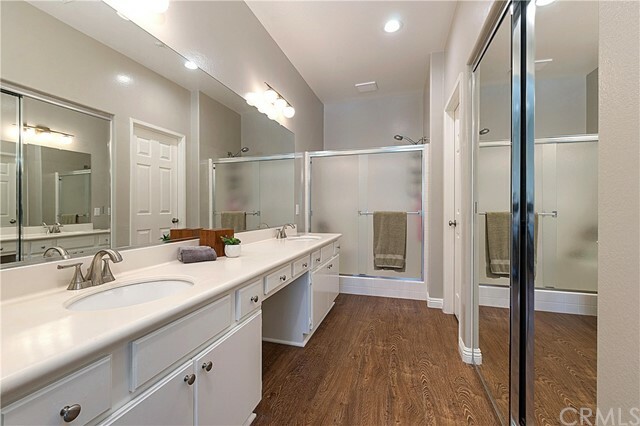 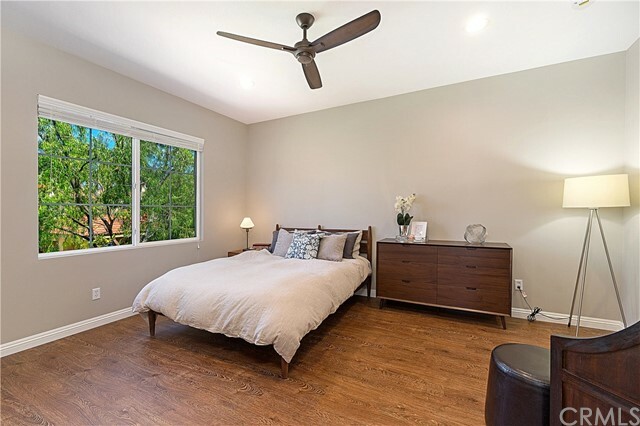 Beautiful wood flooring & recessed lighting throughout the property. 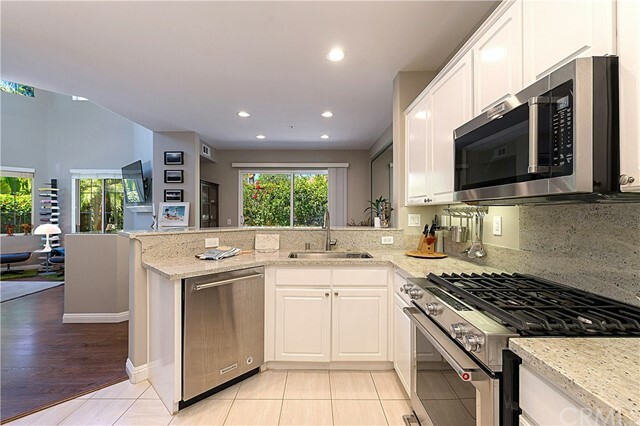 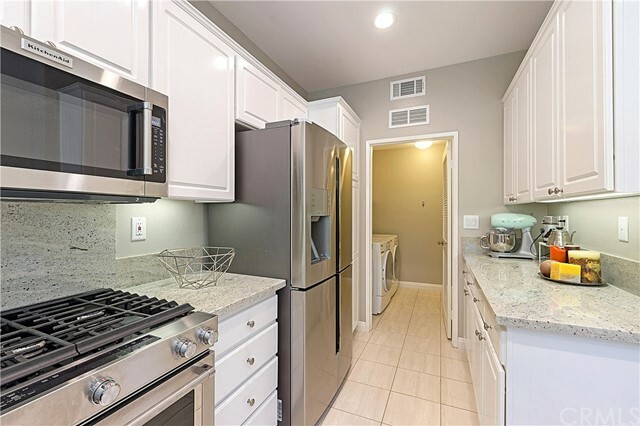 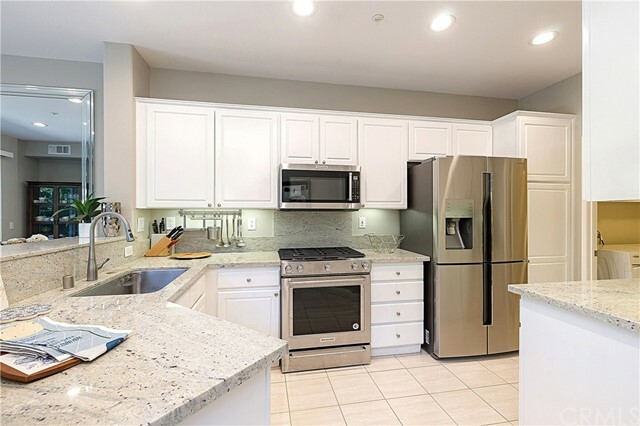 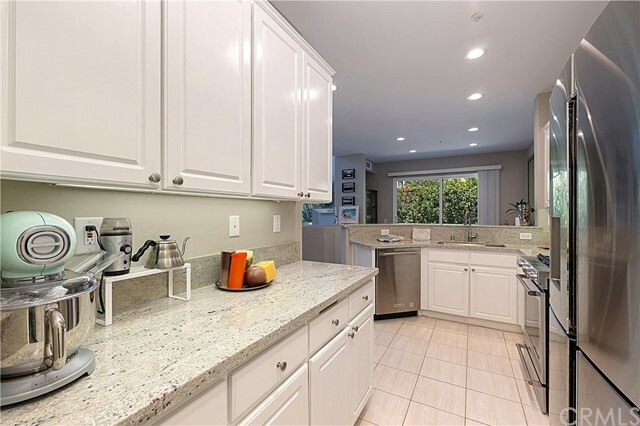 Spacious kitchen features granite counter tops and countless cabinets. 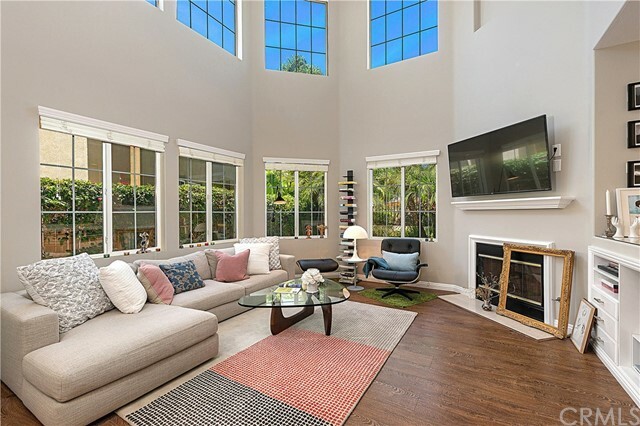 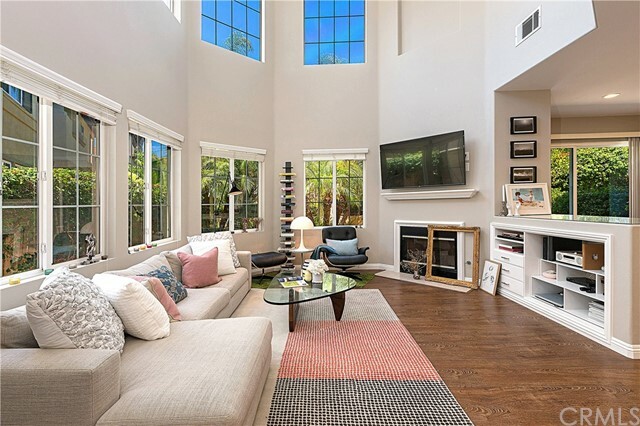 The inviting living room sits in a high ceiling with cozy fireplace. 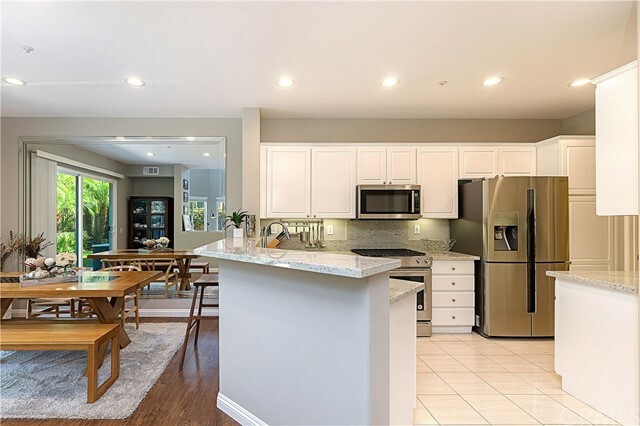 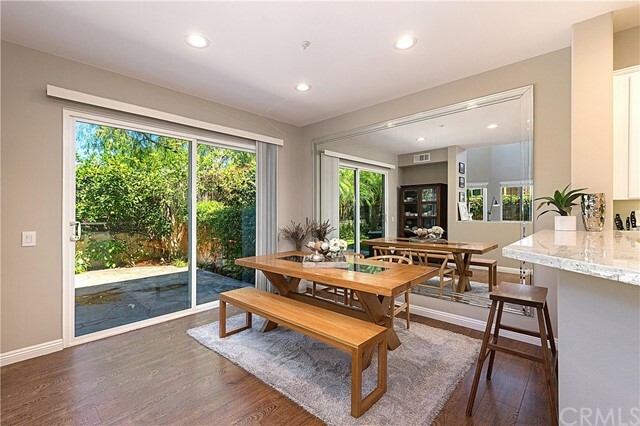 The kitchen opens to the formal dinning room and with a sliding door for an easy direct access to the lovely back yard and to the enclosed wrap around side yard. 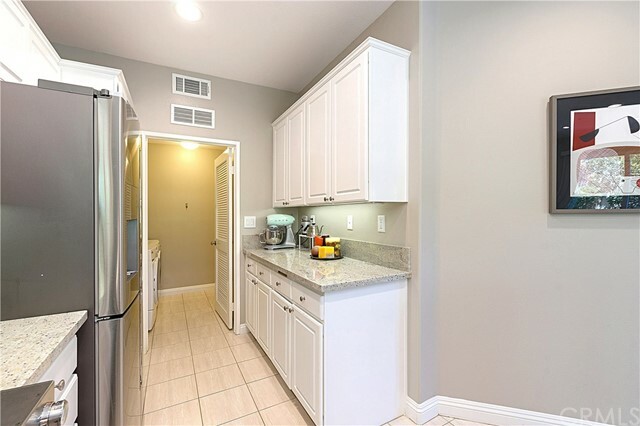 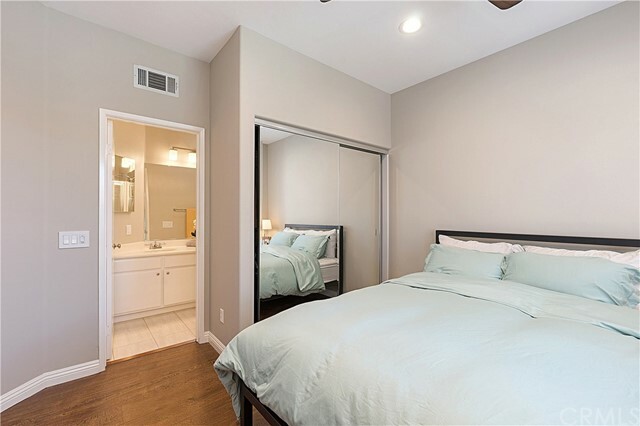 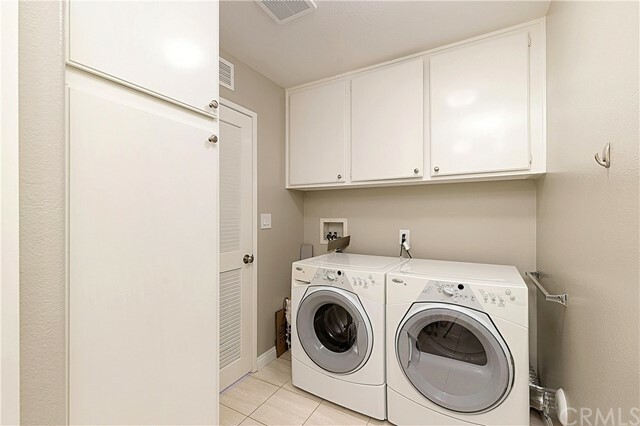 Convenient separate laundry room connects to the 2 car garage space with built in cabinets. 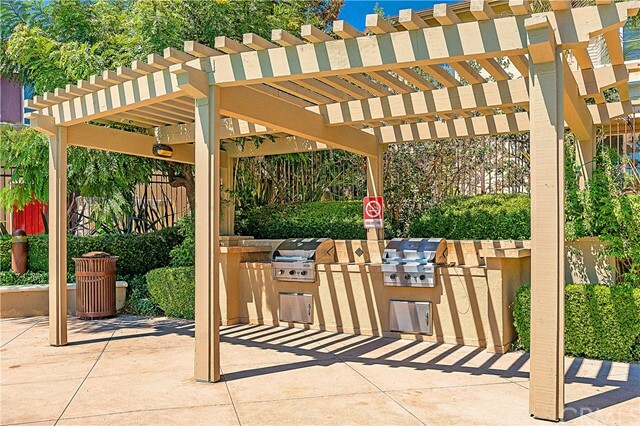 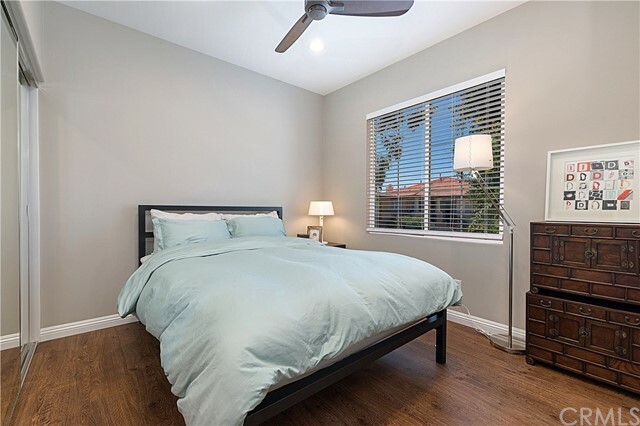 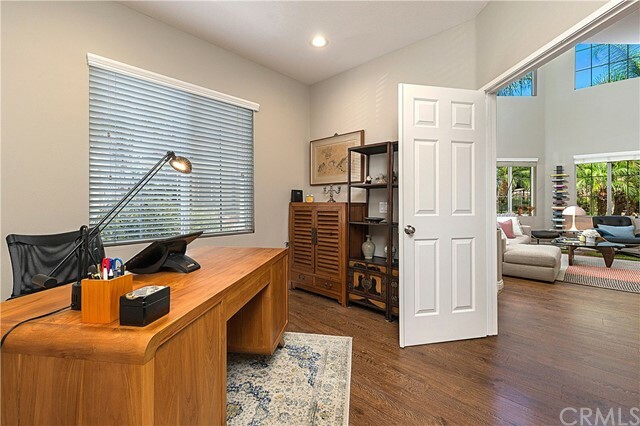 Outstanding HOA pool, spa, basketball, master association Olympic size pool next to award winning park, surrounded by walking, hiking, biking trails & public tennis courts for you and your family's active lifestyle.